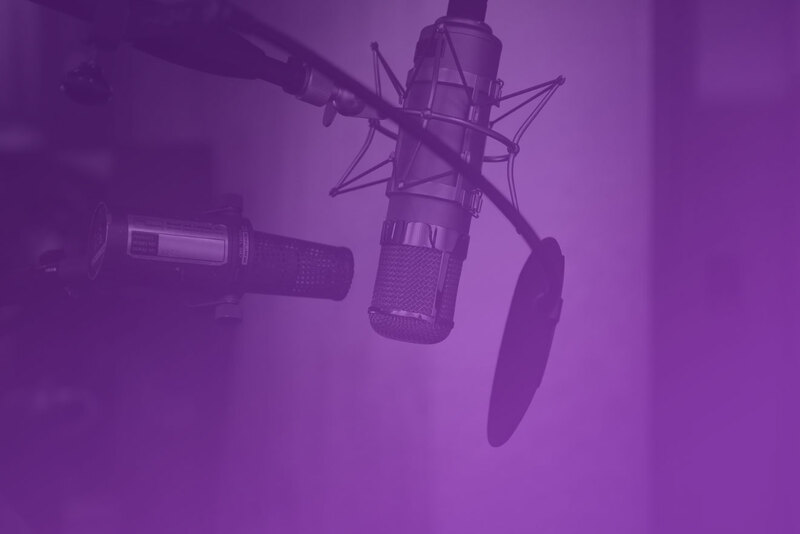 Ulyses helps entrepreneurs become go-to experts in their field through strategic media exposure that includes getting featured on the world’s biggest sites & being interviewed on national TV. He’s worked with clients like: Think & Grow Rich (The Movie), Travelmate Robotics (Featured on CNN + Forbes + Tech Insider) Tonio Skits (Instagram Influencer + Been on Wild N’ Out), Gerard Adams (Sold Elite Daily for $50M), Fre Customs (Designed Shoes for Chris Brown + 50 Cent + T.I.) Ben Lee (Inc 30 Under 30 + Created App for Snoop Dogg + Tony Robbins) & more. Today I am with Ulyses, who is a PR expert who has grown up many, many, many brands, personal brands and PR. Ulyses, thank you so much for coming on the show. Ulyses: 00:56 Dude, thank you so much for having me. I’m pumped. Juan: 00:57 Yes, definitely. So guys, the thing about Ulyses, he’s grown many personal brands and has helped companies scale past 100 figures, or that are past $100,000,000, right? People that are doing over $100,000,000. He’s helping them grow their personal brands and he has something to share with us about going from zero to PR. 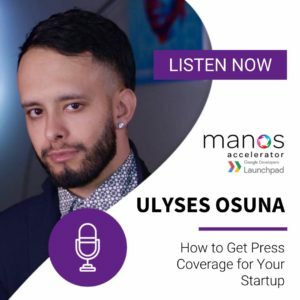 Ulyses can you walk us through how you think about PR and the best way to get started? Ulyses: 01:21 Dude, PR is the single biggest growth hack to manufacturing your personal brand. Right. I remember last year we held that a fraud that had little to nothing, no credibility, nothing. No online presence via. We created this persona that he sold his business for $100,000,000. Right? So if we did that for, for somebody that had nothing, then for the CEO that actually has done something like that, they will get massive leverage. It’s almost as if they were in the shadows and came to light and because of that they’re getting every single form of like media attention. Juan: 01:48 So that was a big lesson learned for you. It’s like if we’re able to pull this off for someone that is the fraud, imagine the power behind someone that actually is the real deal that has his stuff. And so if you’re sitting around looking around and you’re like, oh everyone has a personal brand but me and I actually have the chops, here’s the opportunity for you because the space is there, the ground is set. If you actually have the stuff, PR is probably the best way for you to actually start leveraging it. Right? Juan: 02:09 So how do you got started? Ulyses: 02:12 So it depends on what phase you’re at as an entrepreneur. Right? So what, give an example. Like what stage? 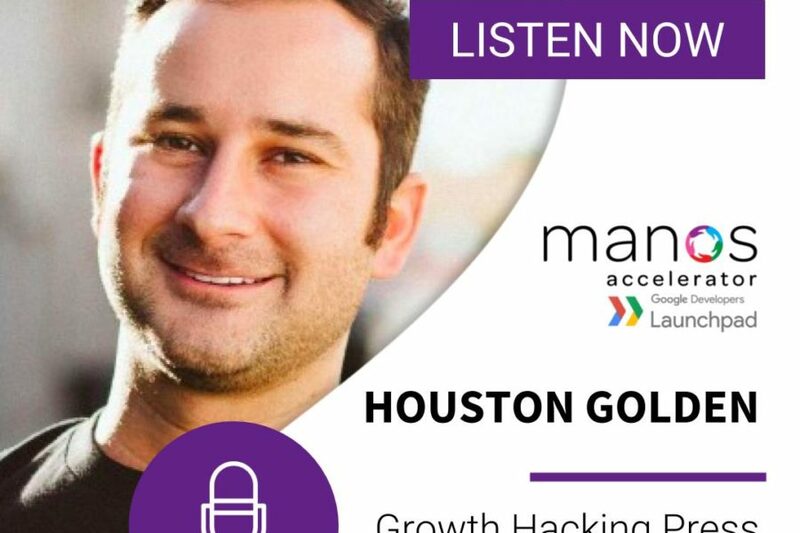 Juan: 02:17 So like a lot of tech startups there are. Let’s go. Like pre pre-funding. So they have the idea to have a tech product. Have a rockstar team. Maybe they used to work at Google or Facebook. They have a rockstar team, a rockstar product. They’re ready to go. They’re acquiring customers that they are monetizing. How do they now like take it to the next level? Ulyses: 02:33 So if it’s a team, then they want to like every single part of it, like a win. So for example, if they worked at Google, Facebook or they’re all from different companies like how we all left Fortune 500 companies to start this or whatever, right? To start this tech company. So it’s kinda like almost as if like, like they were kind of very crucial points in those other companies and because of that they come in together to create one huge tech company. Right? And that’s huge because then on the outside like people get to see that and they’re like, holy crap. Like you know, it’s kind of like the dream team coming together to create something big and because of that you’re already going to get traction. Right? Juan: 03:06 So let’s break down what’s really happening here. Like I did like rapid fire of some highlights of what’s going on. And the first thing Ulyses does is like think how is this an interesting story? And so the first place that your brain goes to, it’s like there’s a story here about a dream team that left these big companies to then create something. And maybe maybe you’re sitting there going, okay, well I didn’t quit Google. I didn’t quit Facebook. Still apply the same principle. You’ve done something cool in your life that needs to be positioned front and centered and not wait for someone to get to know you for two years before they find out, oh wow, you can do this amazing thing like that should be the first thing and you can kind of manufacturer that reality. That is true, which is your whole thing is like, it’s not about lying. It’s about putting these things at the front. Ulyses: 03:46 Yes, 100 percent, dude, you, you got it. Like you nailed it the down. Everything that you’ve ever done can be positioned and placed in the way that you want it, so that way your ideal client sees that and then you control what they see and think about you and then which ultimately leads them making a decision, right? Whether they want to follow you or not, which ultimately they are. If you’re able to control what they see about you. Juan: 04:07 Okay, so let’s have done this. I took kind of like that self awareness assessment, figured out that, okay, these are 10 amazing things I’ve done. I grew this company, I scaled this company, I quit this company I did, I went through the self awareness and opposition to everything in my Instagram bio, my Twitter bio, my Facebook, the content I’m producing is like storytelling around these amazing things. I’ve done stories, learn lessons learned, I’m doing all of that. How do I then catapult into PR and having other people say it about me? Ulyses: 04:33 So, so one of the very hard thing to do is kind of just like be great and then all of a sudden like, have people write about you. So the press that I’m doing that I’m doing right. All the speaking events and all this hype and all that type of stuff, I actually went out and got. I did not wait for that to come to me. I did not wait for them to ask me to go and speak. I went out and got it. So that’s the reason why we’re able to get press for our clients because we have big clients. Ed Mylett’s huge. But yet he still needs somebody to go out there and get them press piece. So it you just said once you kind of found like your wins, what you’ve done, your story, you’ve nailed that down. Then the next thing is like, okay, now you need to puzzle it together. What is your end goal? How did that end goal look like and how can you reverse engineer what type of PR you need to get to that place? Juan: 05:16 Totally, and that’s where like perspective really, really is important because think about it between you and another entrepreneur, another entrepreneur waited to build that a career over 10 years before they caught the attention of a writer who would maybe write about them in a major publication. You’re just taking the shortcut and saying, I know you’re being intentional about the end goal, so it’s easier to look for the shortcuts. Always say, if you don’t know where you’re going, you can’t look for the shortcuts saying you’re declaring, I know I want to get on publications. Now what’s the shortcut? Instead of just crossing your fingers and waiting for it to happen? So what you’re saying is like everything, every press that we’ve gotten wasn’t just by luck. No, it’s actually pursuing the relationships, pursuing the piece. Do you have any, can you break down like the step by step on what that looks like? Is it just looking up what you can pitch stories and then sending in the emails in there or. Ulyses: 06:02 Great question. So a lot of the work for us is done beforehand because of the client that we take in. Right? Because we have a client like Ed Mylett because of that. His name sells it in himself. Right. He just, it’s just taboo to him. He doesn’t know how to get the press but he comes to us and all we have to do with leverage his name. So a lot of the work is done beforehand, right? But let’s say he don’t. You’re not an Ed Mylett because a lot of people are not. Right. What we want to do is get on smaller publications, really control what the smaller publications say about you that way if you ever go to a big one and if they read it, read it, whether they read the entire article, they read the headline, whatever it is, you’re able to control what they see and then if you’re able to do that, then you’re able to actually get a bigger placement because they already think highly of you, but if you have nothing to show for it, you have no credibility, nothing to back it up. You’re not gonna be able to get anything. Juan: 06:50 So I mean this is very simple. Nobody wants to be the first person to take a chance on you. So it might as well be you. So you can create your own luck by creating your first initial stories, becoming a contributor at lower tier publications that allow those contributor stories to get pitched to get submitted and there’s less red tape there. So you find a small publication, you write your own story about yourself, and then by the time you create the relationships and start reaching out to bigger publications, you already have a track record that lowers the risk and lowers the amount of research that a writer is expected to do on your behalf. You’re saying, hey look, here’s 10 other pieces written about us, written about me. Little do they know that you actually really cared about them. You put in the hours, but by the time you create that relationship, they’re saying, okay, great. You have a track record. I’m not the first one. It really lowers the risk. Put yourself in their shoes for two seconds. That lowers the risk for them and the amount of time that they have to put to research you. Ulyses: 07:39 Yes. That’s actually a huge thing. So you literally brought up a great point. Like a lot of the reasons why we’re able to close these actual interviews is because we do the work for them. Like if you look at it on their side, right, it’s not their bread and butter to write at these publications, they’re doing it as a favor. So if they’re doing it as a favor, you want to make it as easy as possible for them to actually interview you or get that piece up there. Juan: 08:00 So what you’re saying is a lot of these contributors, they’re unpaid and so they’re 100 percent doing it as a favor. Between writing about you, or writing about whatever else they wanted to write about on their Sunday afternoon. You need to like make it really easy for them to do it. Is what you’re saying, right? Ulyses: 08:14 Yeah. People naturally are lazy, right? They don’t want to spend an hour, three hours writing it. Yeah. I’m super lazy. Like people. People don’t want to spend that much time writing an article, finding the data, finding the back lanes, all that type of stuff. So if you do all that work ahead of time, you actually, you’ll find that they’ll be more inclined to say yes. Juan: 09:09 Is it email? Ulyses: 09:11 Email for us is the best because we can actually track if they opened it, how many times they opened it, if they haven’t opened it and once you can track that then it’s almost like, okay, well common sense like, oh do I need a follow up, do I not need a follow up? Right. If they haven’t opened it, then it’s not that they declined you. They just have not seen the email. Right. So something simple like that will determine your followup and followup is an art and if you follow up too much, they’re going to be annoyed. If you follow up too little, they’re just going to forget. Juan: 09:37 Okay, so we are. We’re also going to be sharing a tool here in the show notes that is free. It’s the topinbox.com. The tools send later and what it does is it lets you set out these sequences. So on the first email you can say, hi, great to meet you. Here’s my pitch, here’s the links that I have already written about me. And then if they don’t answer, you can send up to three, four more follow up emails that you can have them get sent out automatically so you can have 20 emails go out that you don’t have to do all of the manual following up on and I’m sure you have processes in place, whether it’s having an intern or doing it manually or using a tool like the topinbox that then you’re nurturing these relationships and pinging them over time and doing it at scale, right? Yes. Okay. So you send out the messages, you’re making it as easy as possible for them. What’s the process then like for them to actually write a piece about you? Do you have to submit a draft? Juan: 10:32 So not just the headline, you’re sending them maybe like 500 words and you know that, that it needs to be a thousand word article, but they can like fluff it up a bit. Ulyses: 10:39 Yeah, exactly. And then provide them the data, provide them the links, all that type of stuff in a very formidable place where they can just kind of take and pick and choose whatever they like. And then just write the article. Juan: 10:48 Do you recommend having being really big on PR kits and having like all of your stuff organized in that way? Ulyses: 10:55 Yes. Um, it just, it just helps like organization and all that type of stuff. It just makes everything easier for everybody. Juan: 11:01 Okay. Right now it’s June of 2018. What’s the status on press releases? Do they matter? Do them? Don’t do them? Ulyses: 11:08 I hate press releases and the reason I hate them is because nobody really interviewed you. Okay. They say, Oh, I’ve been on ABC, NBC, or whatever it is, but nobody actually came to you wanting to interview you whether you know, you pitch them or they pitched to you. All it is is it’s a distribution center. Right? So I feel this is my opinion and anybody can agree with this or agree or disagree, but I feel like anybody who, who’s anybody will know the difference between real press and not and not real press. That’s my opinion. But yeah, that’s what I think about it. Juan: 11:41 Okay. So yeah, especially with but see, I love having this conversation with you. Ulyses because you’re only working with top tier people and I only want to replicate top tier results anyway. So why would you want to know what other people are doing? You know, a lot of times we get caught up on like, well this person that’s a little bit ahead of me is doing XYZ and you’re saying, okay, well the people at the top aren’t doing that. So why do you care what someone that’s doing marginally better than you is doing. Replicate the behaviors of people at the top. People at the top aren’t using press releases because people at the top of the press side of things know what a real press coverage is. ”People don't want to spend that much time writing an article, finding the data, finding the back lanes, all that type of stuff. So if you do all that work ahead of time, you actually, you'll find that they'll be more inclined to say yes. Ulyses: 12:14 Yeah. It’s strategic media placement. Like a lot of stuff that we’re doing is like, okay, what are you, what is it that you want to be featured for? What does the end result look like? Right. And then with the press release it’s just like. What’s the end result for that? You just want to have a ton of, a ton of links or a ton of stuff. Like you had an acquisition or something now. Now on things like that. On acquisition, mergers, press releases are great. Okay. But on just other stuff. Like I feel it doesn’t serve its purpose. Juan: 12:35 Okay. Gotcha. So no press release? Yes to a press kit. Press Kit can just be a link on a website where you have like everything will already organized and you can send it to them and be like, here’s every. Here’s like video clips. Here’s like other press that I’ve been on. Here’s some quotes, here’s some testimonials. Everything. You’re doing all the homework upfront and then you. And then you start scaling. So actually I mean it’s no wonder that people have to work with awesome agencies like yours. It’s so much work. You might as well just working with someone that’s already done it instead of trying to do it from scratch yourself, right? Unless that’s your superpower. Juan: 13:12 Okay, Manos Nation! Do not forget your chance to win digital goods and resources on every episode right here on the podcast. It’s very simple. You just subscribe to the show on iTunes. 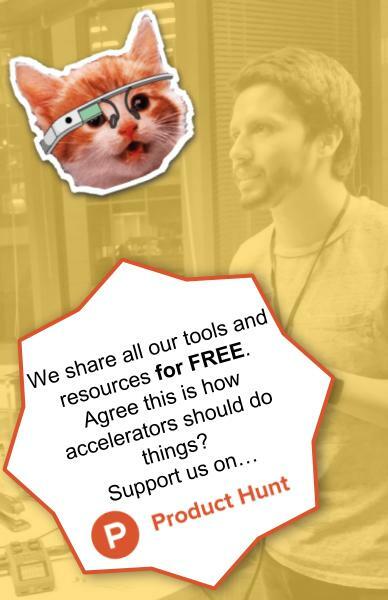 Once you’ve done that, message the word “Manos” to m.me/ManosAccelerator. 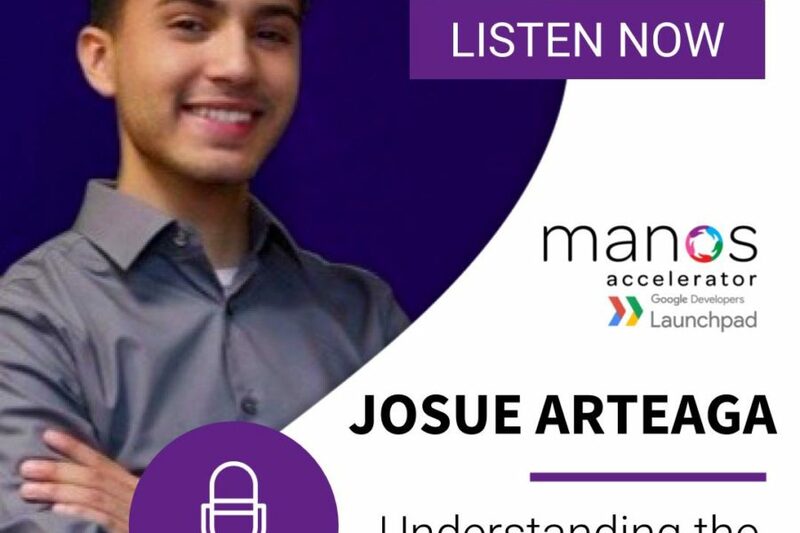 Subscribe on iTunes and then message Manos to the website, m.me/ManosAccelerator. See you on the next one. As you continue to grow and scale your career, where’s the best place for people to stay in touch with you? Ulyses: 13:45 For sure. So they can follow me on Instagram @ulyses, on Twitter at @ulyses or on Facebook Ulyses Osuna. Um, and yeah, my personal website, http://ulysesosuna.com/. So that’s it. Juan: 13:55 Perfect. Thank you so much for coming on the show. Ulyses: 13:57 No problem dude. Thanks for having me. TheTopInbox: A tool to help you schedule emails and followups. +2,800 Guest Blogging Opportunities: Use this spreadsheet to find publications that will let you write about your own startup.